While Surya’s Masss shooting is going on at a rapid speed. 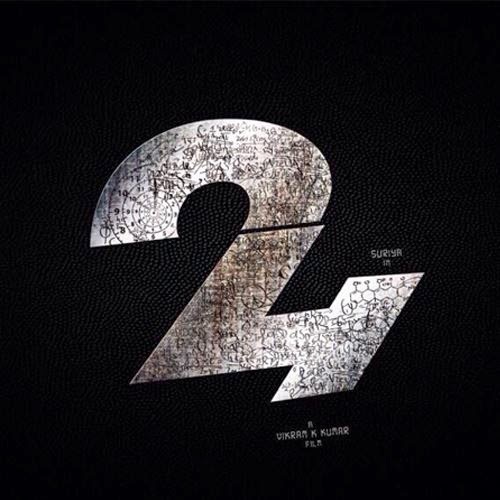 Now, the official title look of 24 has been out. 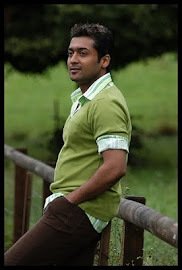 This movie, which is to be directed by Vikram k Kumar fame of Yaavarum Nalam, with Surya in the lead role. AR Rahman will be scoring the music for the film. The movie will be produced by Surya’s 2D Entertainment.